The development of the atomic bomb has been called the most significant scientific and engineering undertaking of the 20th century. Are we grown up enough to commemorate it in the 21st? Are we ready for a national park commemorating the atomic bomb? 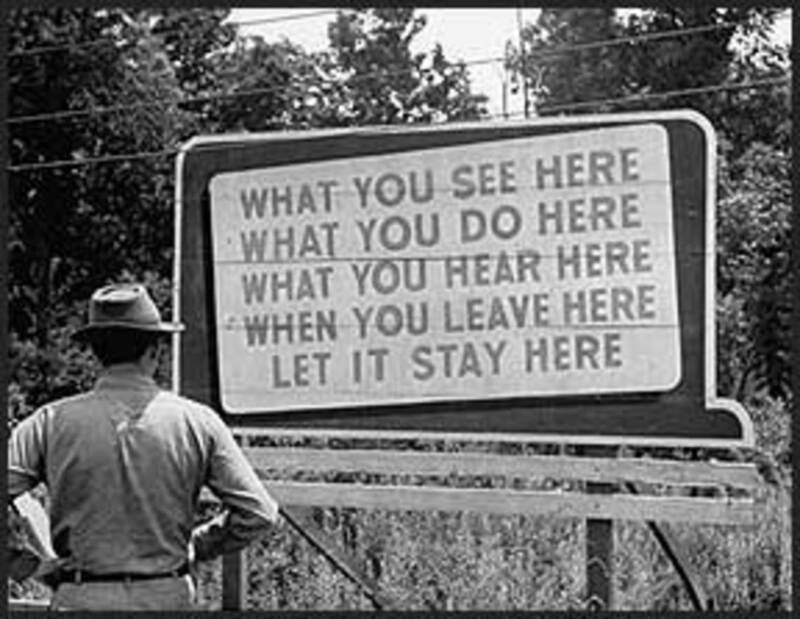 A bill to create just such a park, the Manhattan Project National Historical Park, passed the House and is in the U.S. Senate now, with the idea of linking the three places most associated with the development of nuclear weapons into a collective unit open to the public. And the idea is doing better than it did in the last Congress, when the House voted it down. All told, there are currently 401 sites being administered by the National Park Service, 59 of them “official” national parks like Yosemite and Yellowstone (or Kobuk Valley and Pinnacles) and the balance national seashores, battlefield parks, monuments, recreation areas, and the like. With a few possible exceptions, like Civil War battlefields, all provide a simple narrative—this is majestic, this is fun, this is important, or even pushing the boat out a little, slavery is bad. The narrative is a little trickier when we talk nukes, even if we&apos;re talking history with a capital "H." The goal of the Manhattan Project project would be neither to praise nuclear weapons nor to bury them, but to preserve some key sites and “provide for comprehensive interpretation and public understanding of this nationally significant story,” according to the bill spearheaded by Washington state’s Sen. Maria Cantwell. Adding to the complexity, the three (initial) locales are in three widely separated states, some of the sites are still umm, contaminated, and facilities currently held by the Department of Energy would remain in their remit, with the Park Service offering public education. 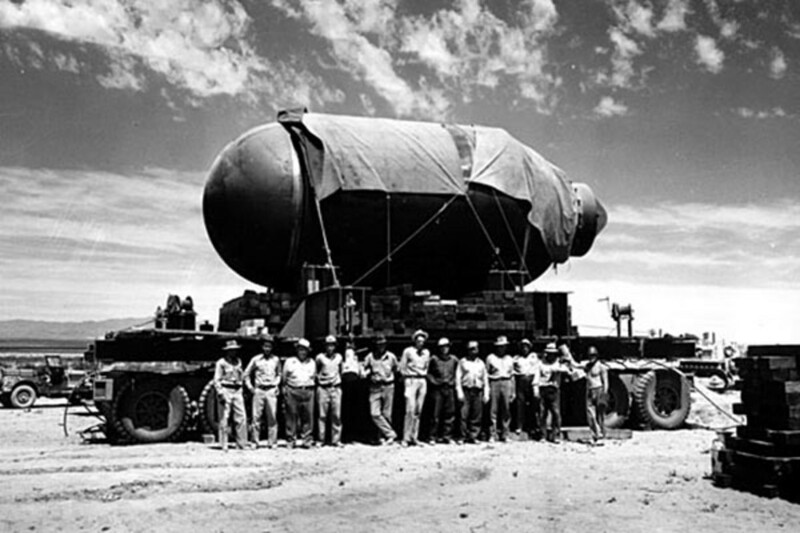 The idea of commemorating the bomb&apos;s development at this level has been around for at least a dozen years, and in 2004 Congress directed the departments of the Interior and Energy to study the idea and report back. Two years ago Sunday, the Department of the Interior did so, recommending that Oak Ridge, Tennessee; Los Alamos, New Mexico; and Hanford, Washington, be folded into the prospective park. The Congressional Budget Office in May estimated the start-up costs would come to about $21 million over the next four years. In a sense, a de facto Manhattan Project park already exists in its constituent pieces. There’s a now 64-year-old Museum of Science and Energy at Oak Ridge, and an interpretive center at Hanford, and the Bradbury Science Museum and Los Alamos Historical Society (the latter alongside the Atomic Heritage Foundation) do yeoman’s work in New Mexico. At Hanford, Reactor B—Easy-Bake Oven for the world’s first plutonium—became a National Historic Landmark five years ago. The DOE has long argued these facilities have “extraordinary historical significance”—at the World Heritage Site level—and "deserve commemoration as national treasures. There’s both a certain irony and a certain completeness in suggesting World Heritage status. In 1996 the U.S. abstained from voting to include the Hiroshima Peace Memorial on the list since it was a “war site” and it presumably would lack the historical context of why the U.S. felt compelled to drop the bomb. But at the same time, the State Department suggested an “alpha to omega” proposal that would twin the Hiroshima with Trinity or the University of Chicago lab as a joint World Heritage Site. It’s not difficult to imagine the federal government facing similar contortions this time, even with the passage of almost two decades more. "The primary issue in both chambers," the president of the National Trust for Historic Preservation opined in the Los Angeles Times last month, "remains the concern that preserving and interpreting the Manhattan Project sites would inappropriately celebrate the atomic bomb and the destruction of Hiroshima and Nagasaki at the close of World War II." Even with passage of the bill those with ideological axes will have their grinders poised for quick work. Criticism might this time come more from the left, which in the 112th Congress opposed the Manhattan Project park idea as a form of nuclear cheerleading. “The ‘Bomb Park’ is a mistake. We should not spend another $21,000,000 more to ‘spike the nuclear football,’" former Congressman Dennis Kucinich said last year. "We are defined by what we celebrate. We should not celebrate nuclear bombs.” He argued that any park instead should mark efforts toward nuclear disarmament, and not “admiration at our cleverness as a species.” Given that President Obama is a partisan of both disarmament and the park proposal, perhaps we can acknowledge history and yet still have a future. The just-passed 150th anniversaries of the battles of Gettysburg and Vicksburg suggest that even divisive topics can be dealt with soberly and honestly with the passage of time. Maybe the same will be true now of some more recent, and radioactive, history. How Ready Are Americans To Use Nuclear Weapons? 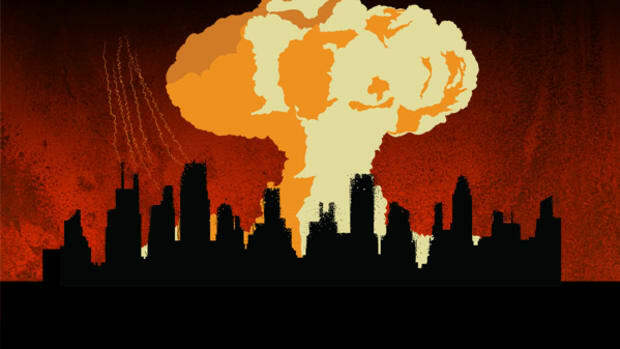 On the tenth anniversary of America's optional war, how ready would Americans be to nuke another country? But will their actions be enough to save the parks from the current administration? 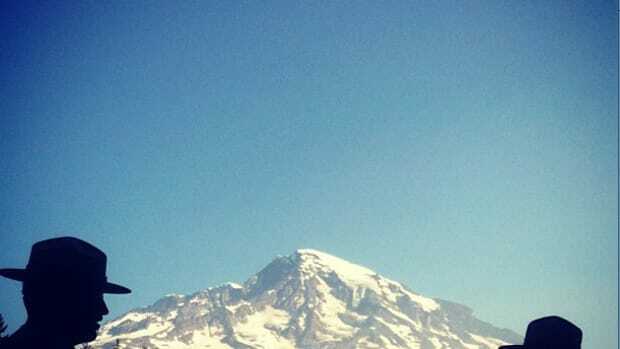 A fruitless ascent to collect climate data at an observatory teaches that not all lessons can be viewed through human prisms. 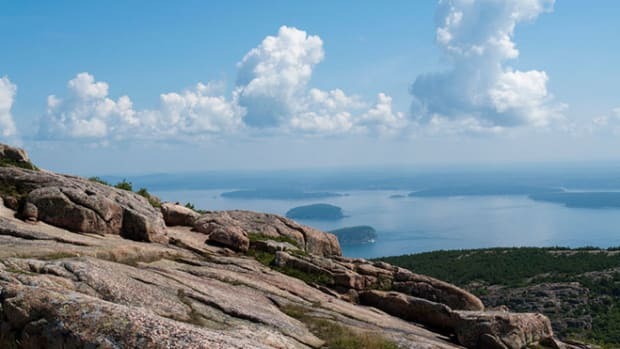 With temperatures rising and lake levels lowering, environmentalists say there's reason to be worried about the future of national parks.